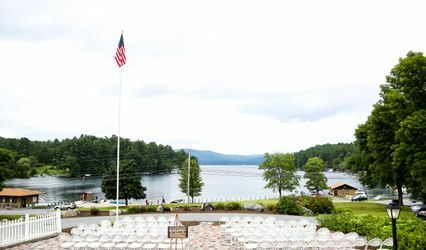 Weddings on Beautiful Lake George! 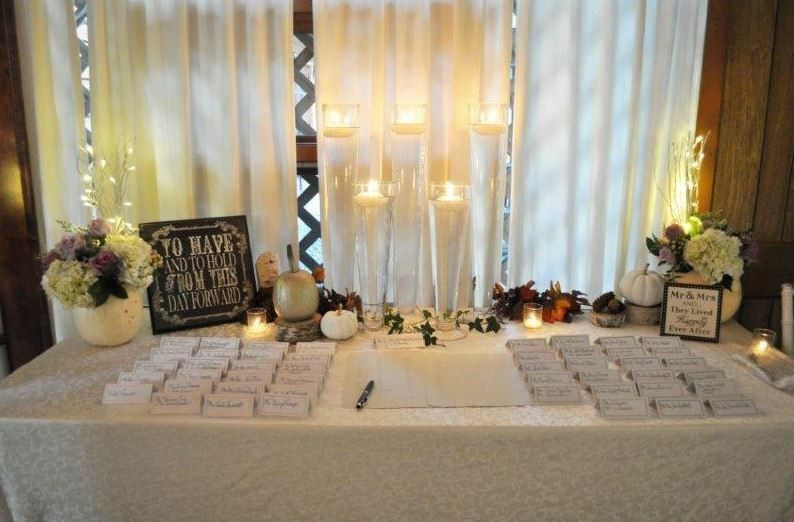 Blue Water Manor's picturesque setting makes the property the ideal venue for your wedding. 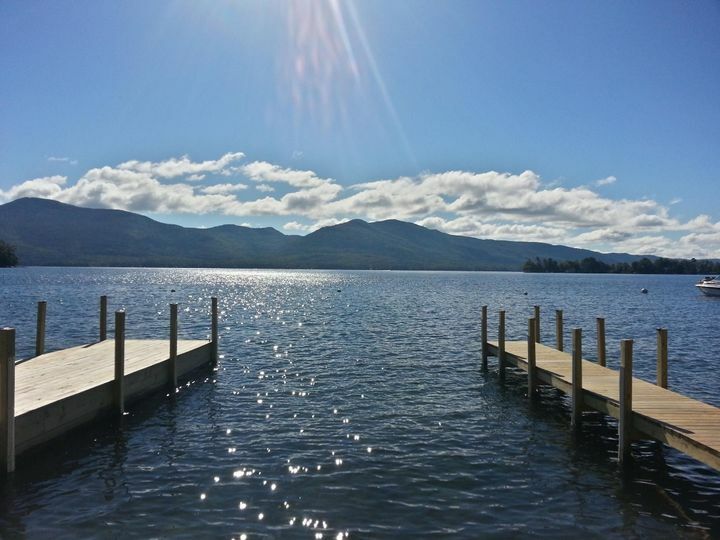 Our property offers spectacular views of Lake George and can accommodate both indoor and outdoor events. 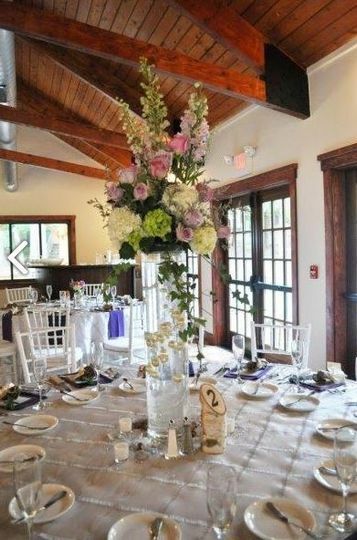 Blue Water Manor can take care of all of your needs including bridal showers, rehearsal dinners, ceremonies, receptions and guest accommodations all on our premises! 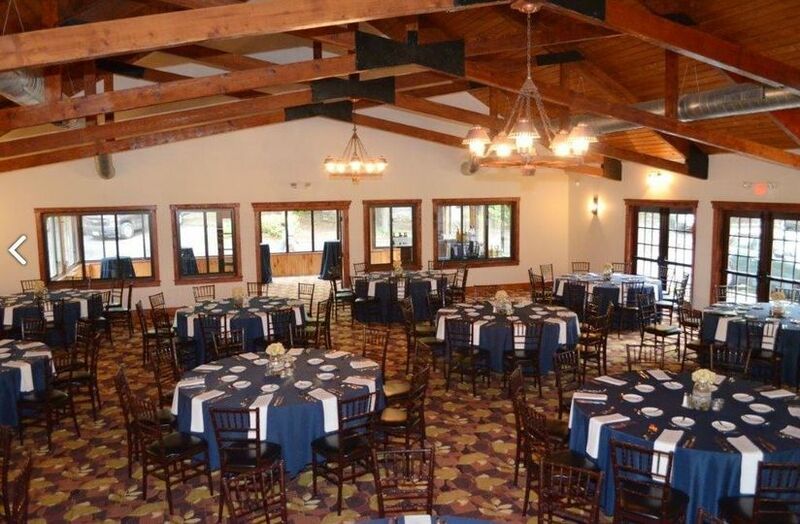 Our Banquet Hall was renovated in the fall of 2014 and is ready for the 2015 season. 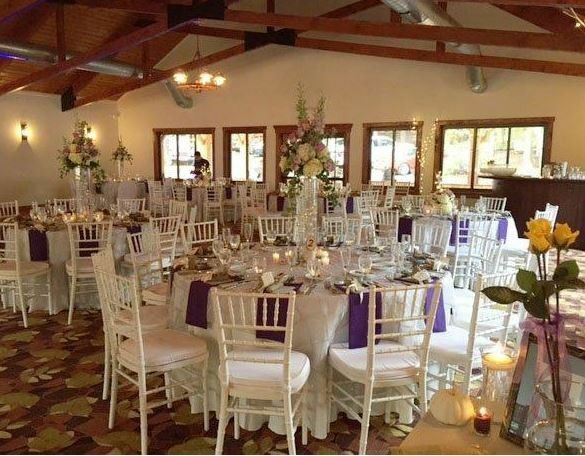 Our current wedding and event package is now available online and photos of the renovated Banquet Hall can be found in our Photo Gallery. 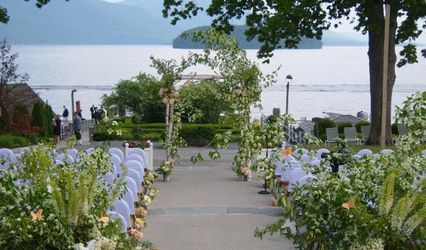 Blue Water Manor is an amazing venue, a great view, great food and a wonderful staff! I highly recommend this venue! I wish I could give 6 stars for every category here! The Blue Water Manor provided my husband and I with the absolute best service we could have asked for. From Tom making sure we were well taken care of (and in good "spirits"), to Luke playing body guard so no stragglers got in the way of my photographer, we were truly made to feel like royalty. We replanned our entire wedding in one month, and Luke and his team were more than accommodating. The menus offered were more than enticing, and I wish we could've had them all. 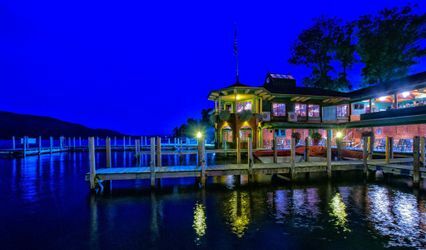 We decided on the private room attached to the Tavern On the Lake for our reception, and it was the best decision we could've made. 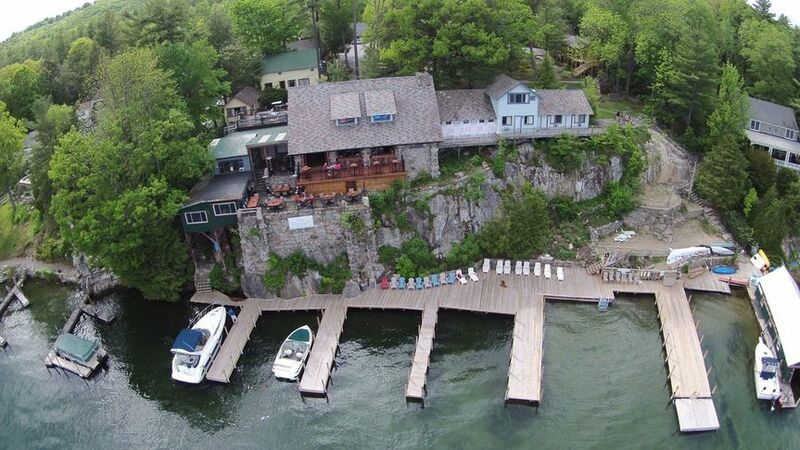 Our guests got to enjoy the privacy and comfort while still enjoying the beautiful scenery of Lake George. The kitchen staff were able to allow us to take our time through the ceremony and pictures (hint: brides give yourselves 2 hours for photos, not the recommended one) and still have our dinners hot and ready when we were. And speaking of photos, the backdrop of this resort is to die for. With the lake and mountains behind us as we said our vows we couldn't have asked for better pictures (which I will post when we get them). I would like to give a special shoutout to Rachel for saving the day for finding my MIA flowers. Overall, Luke and the Blue Water Manor team made our special day even more perfect. We absolutely loved it, and would recommend it to anyone!